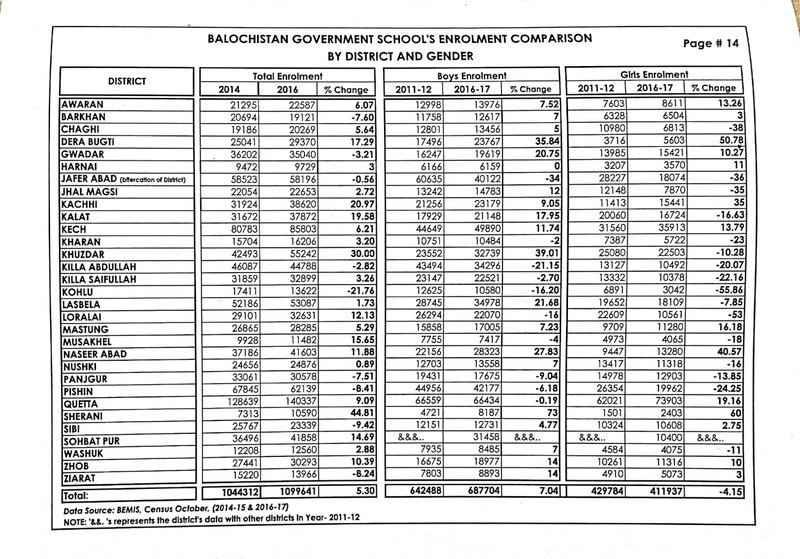 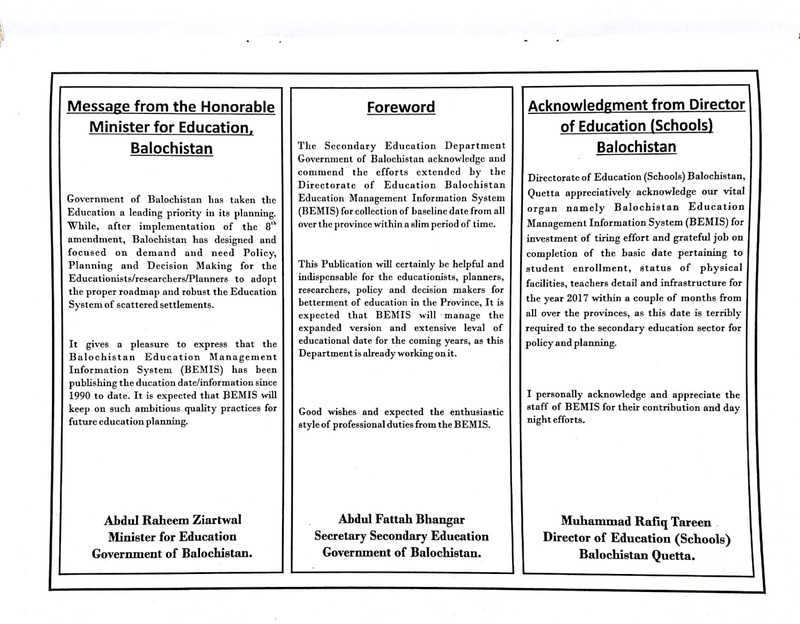 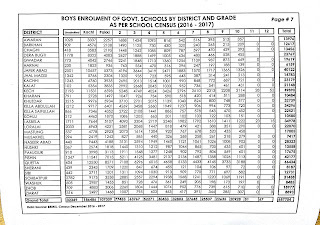 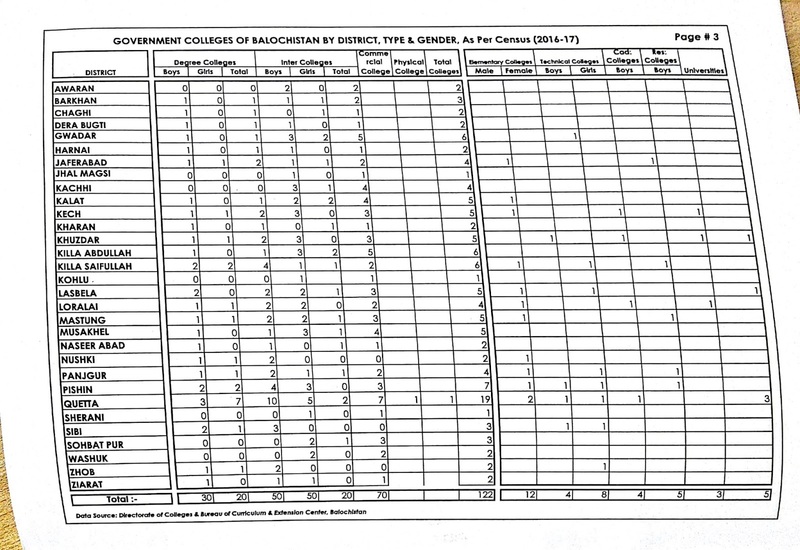 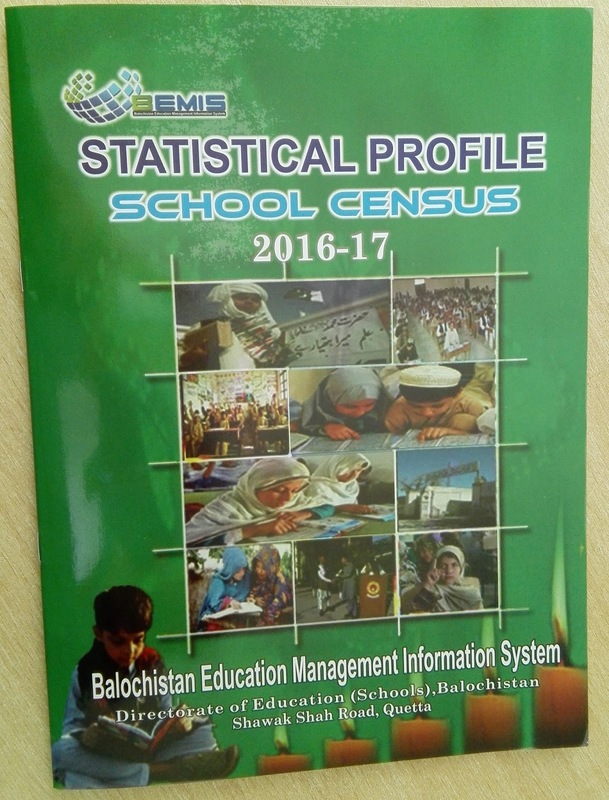 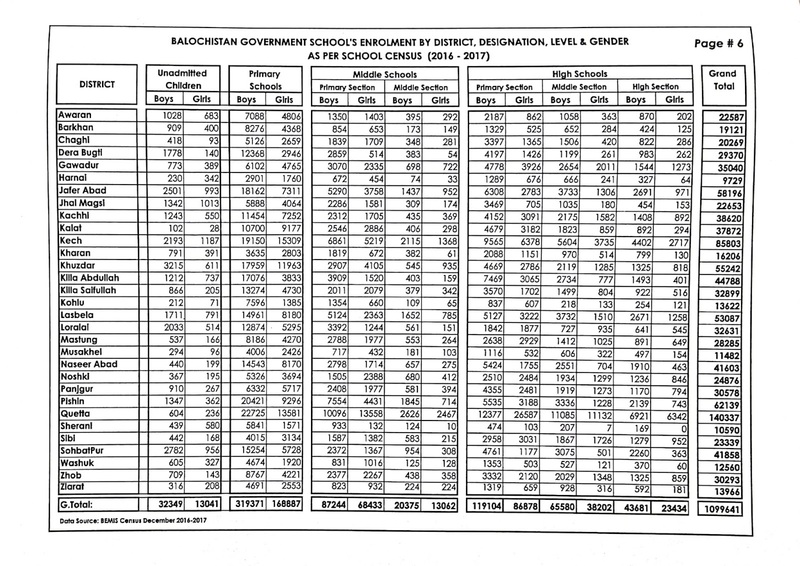 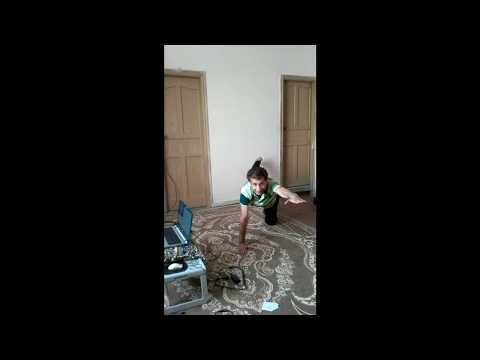 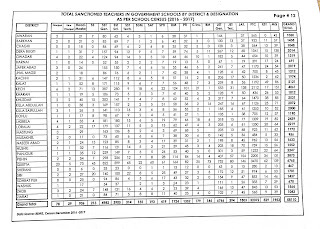 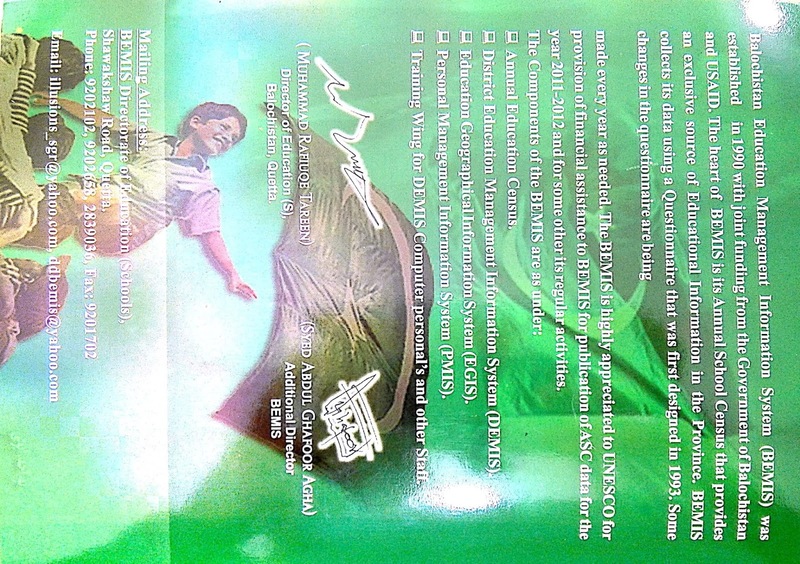 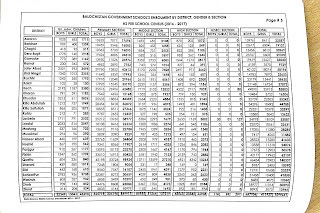 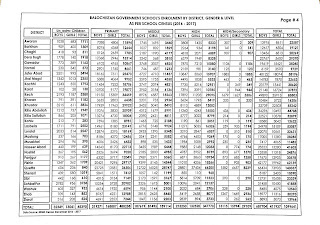 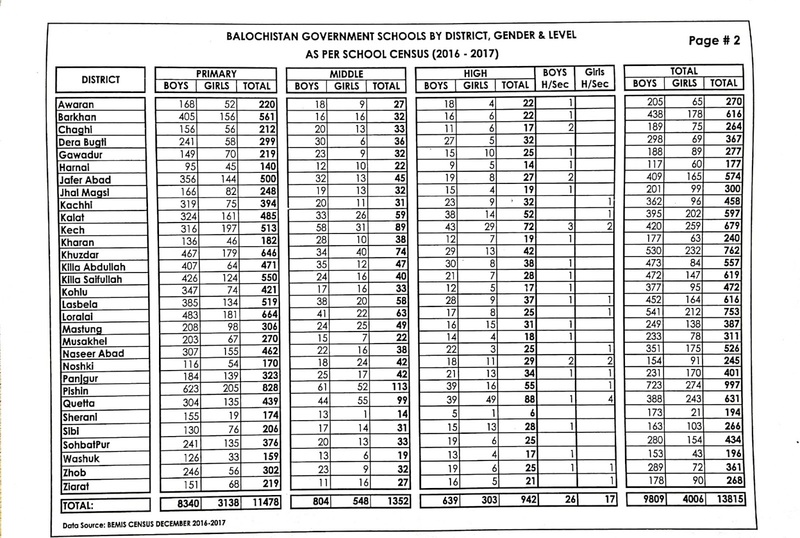 Balochistan Education Management Information System is playing its unique role in the Provincial Education Department since 1990. 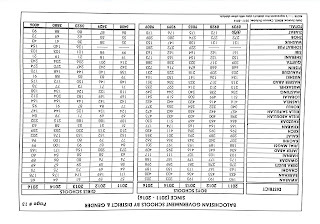 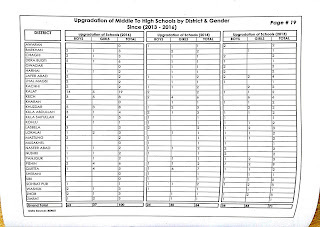 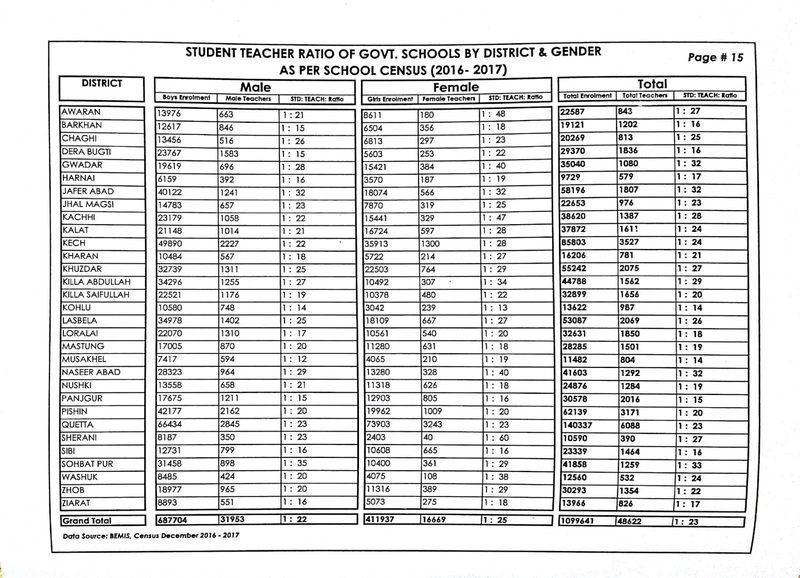 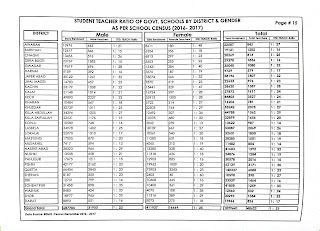 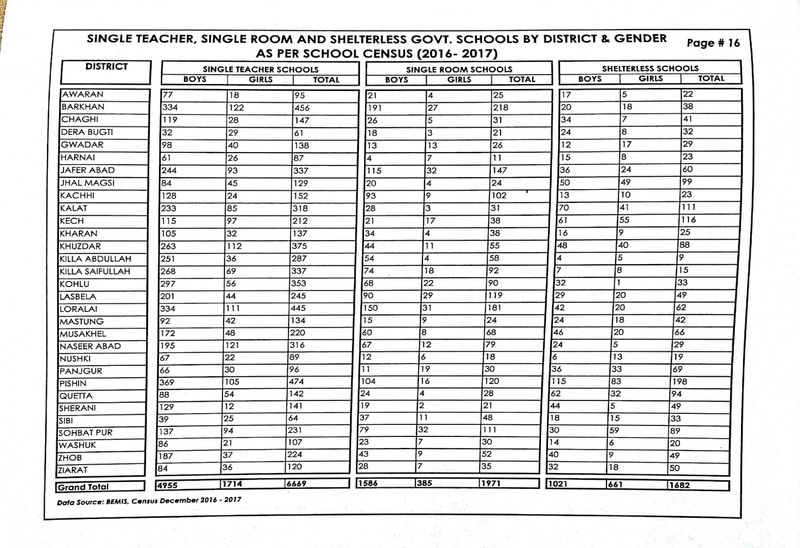 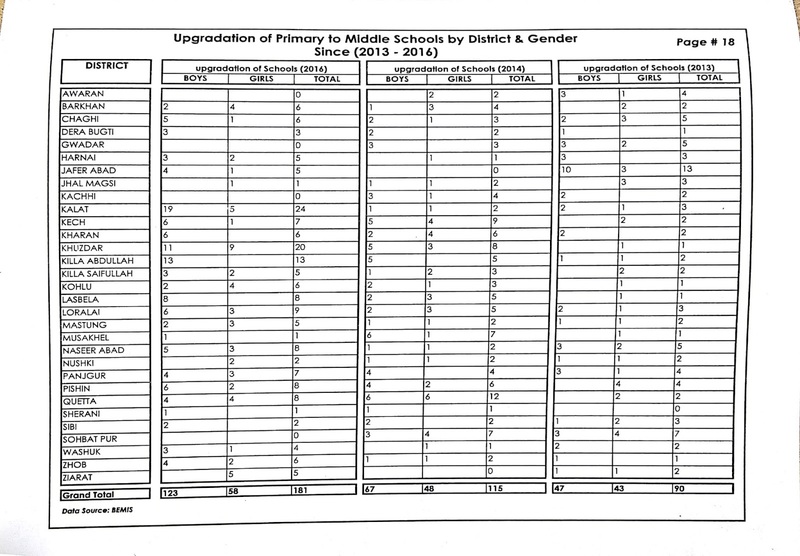 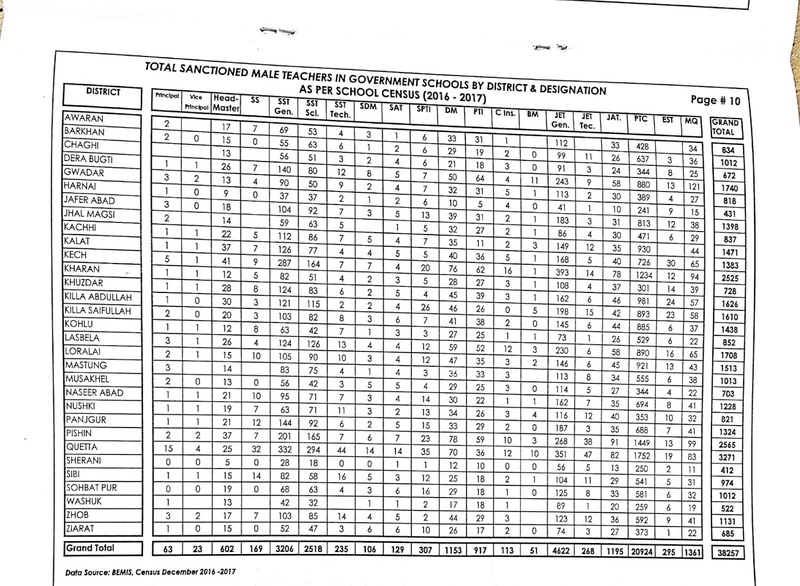 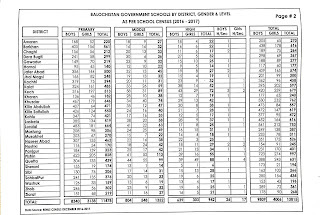 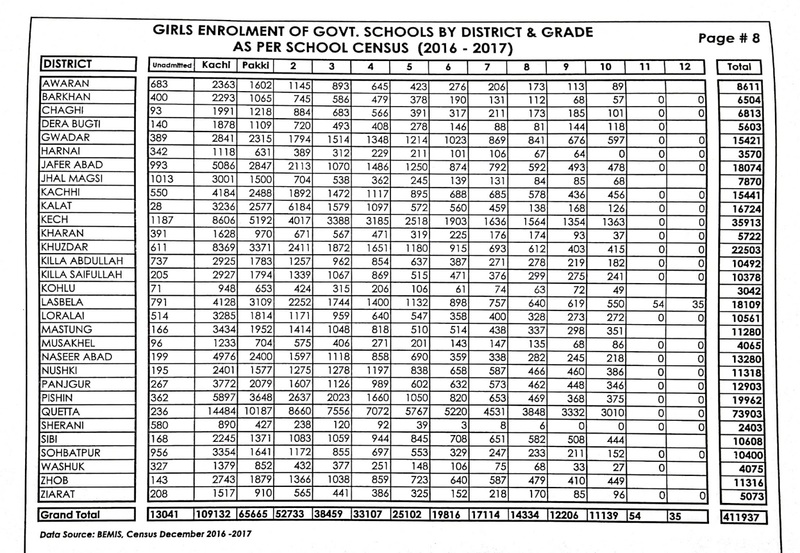 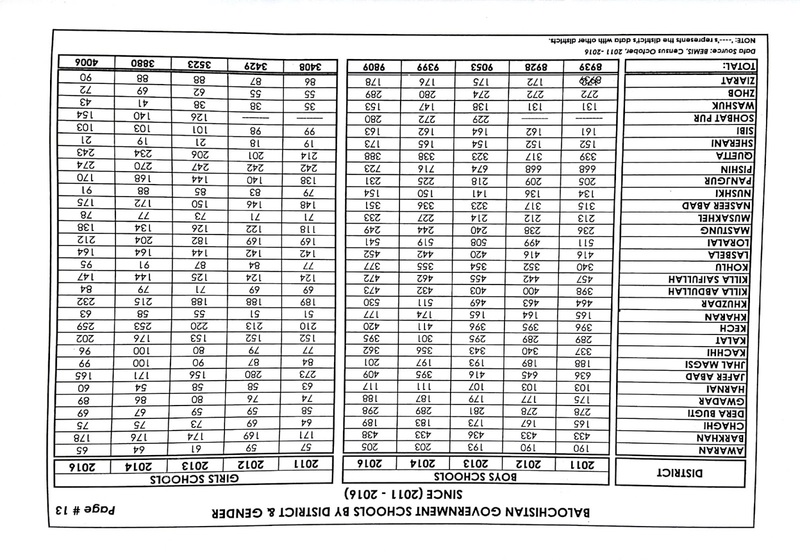 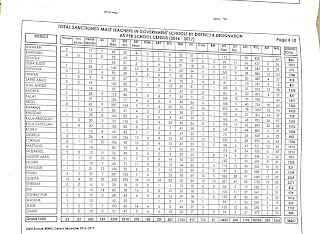 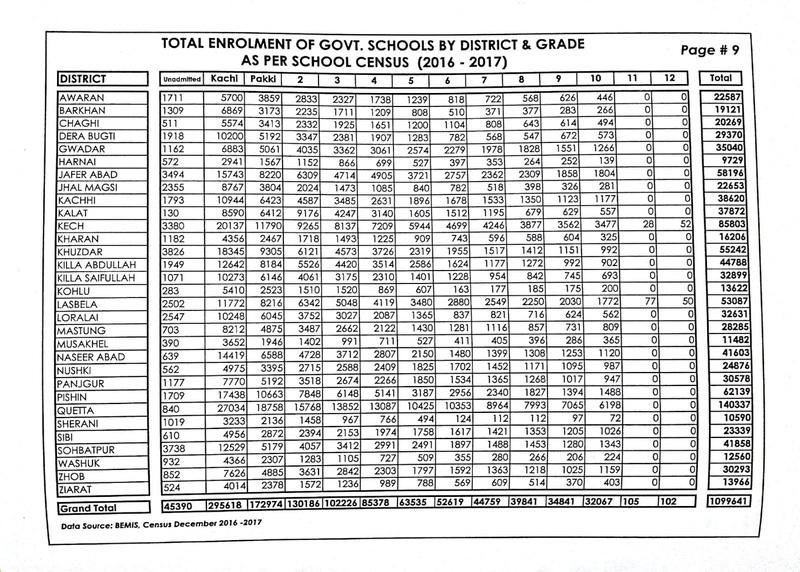 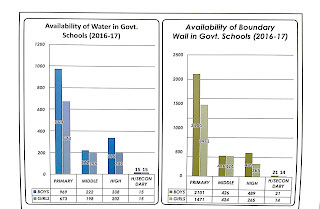 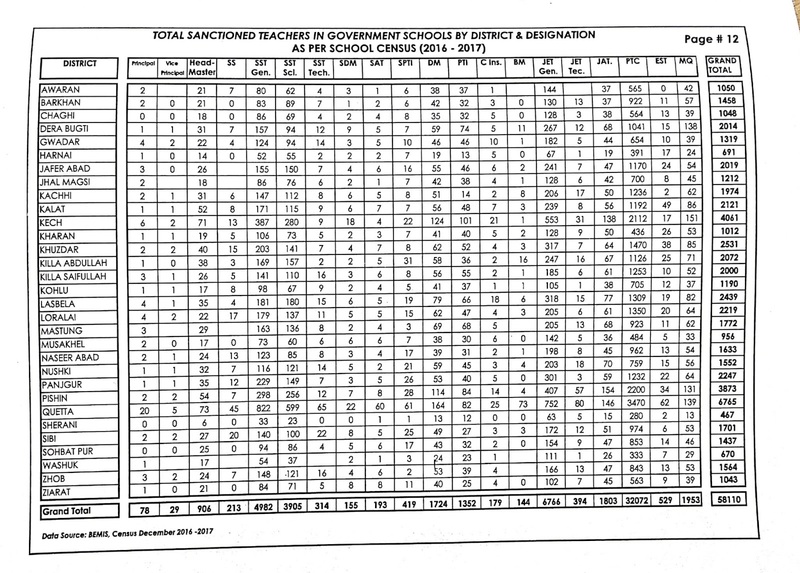 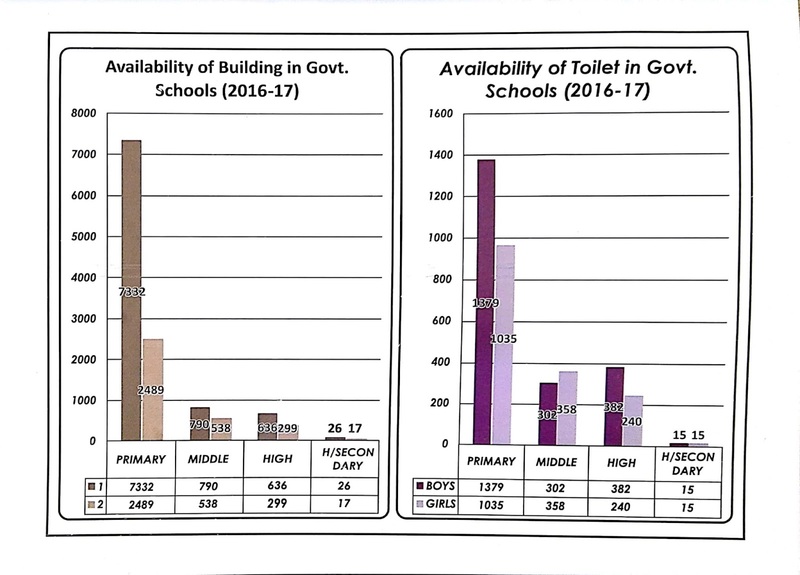 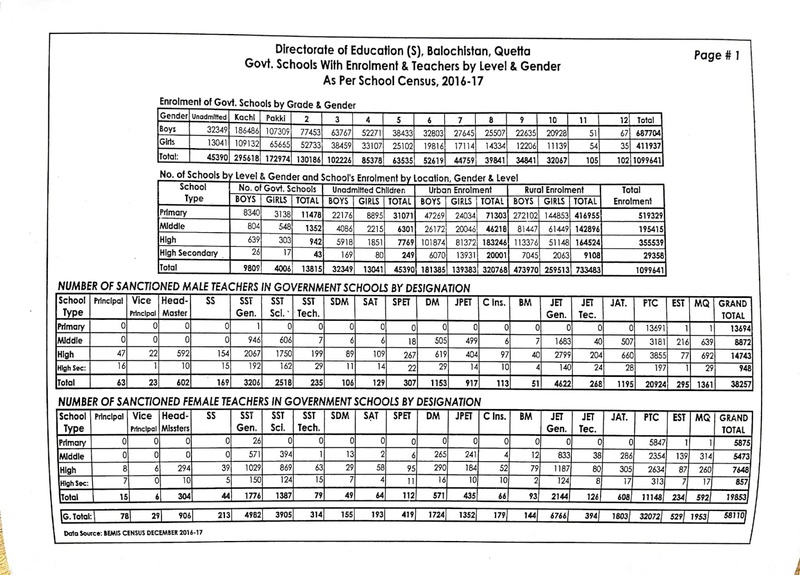 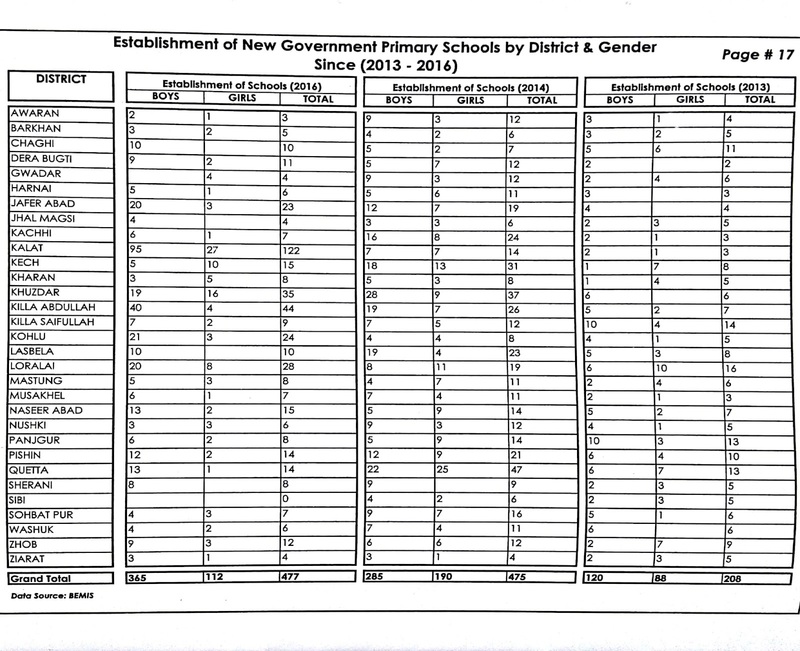 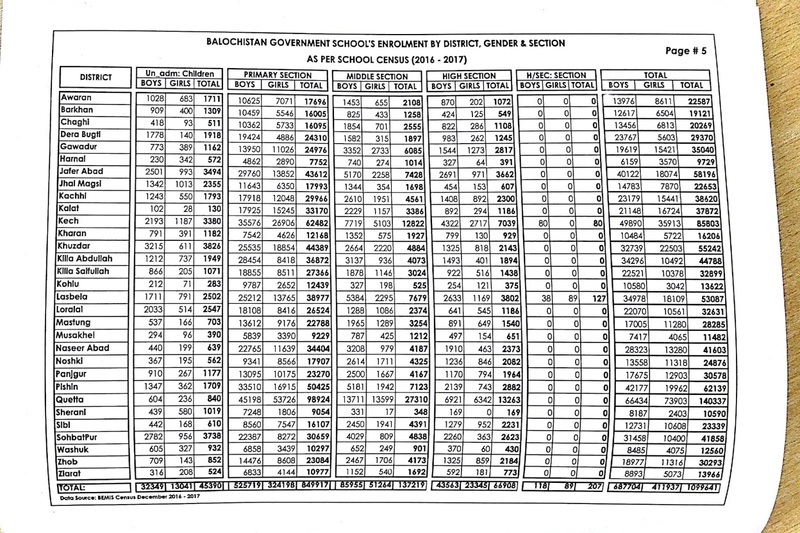 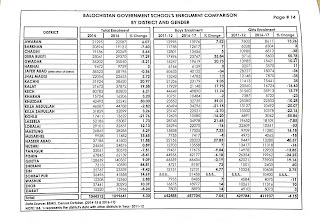 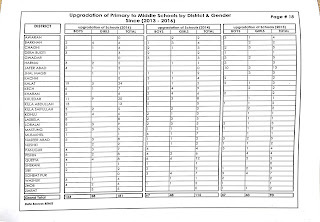 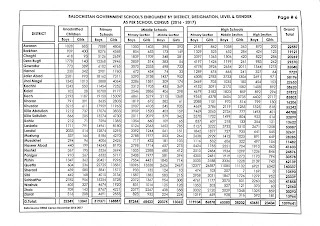 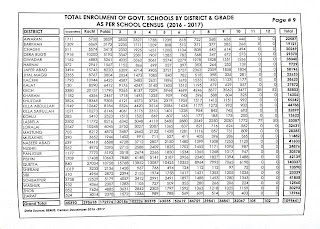 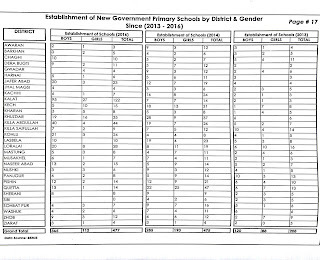 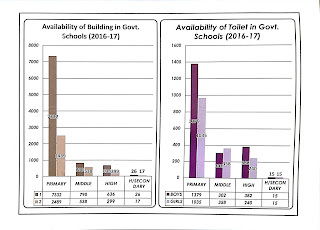 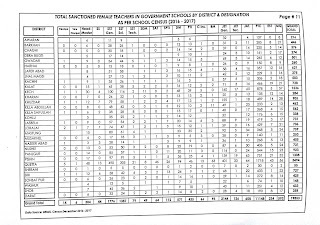 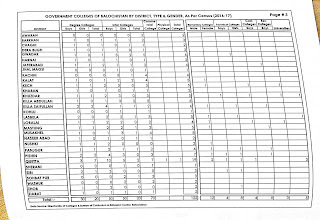 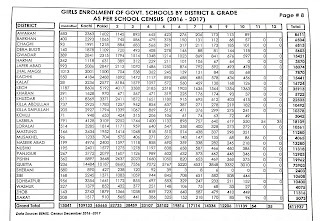 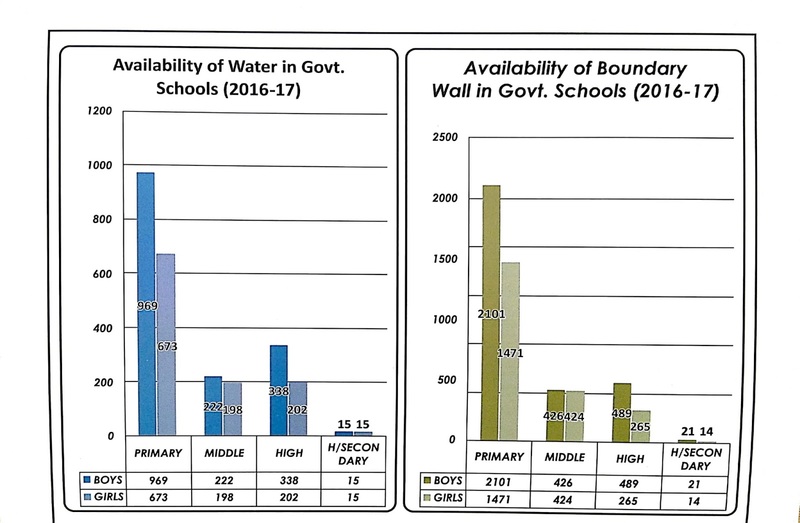 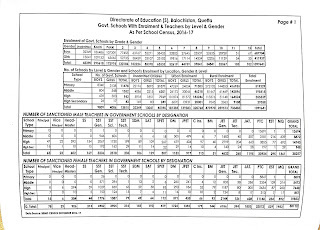 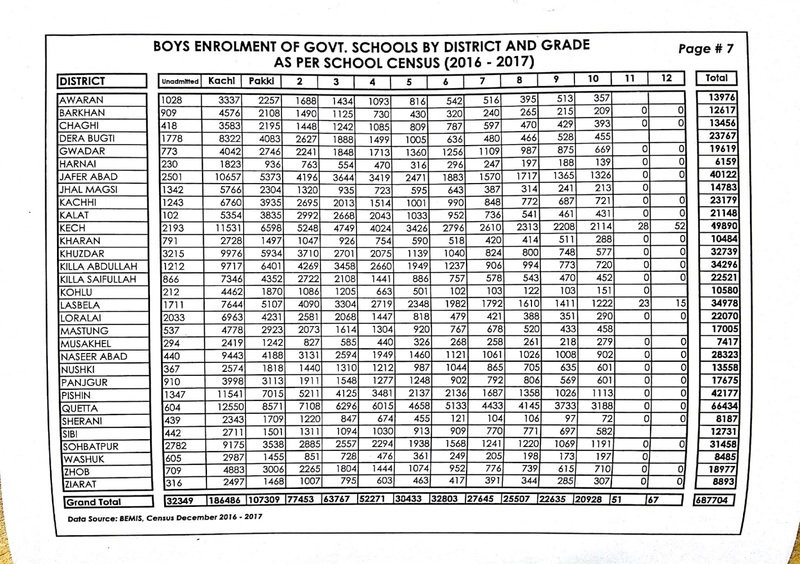 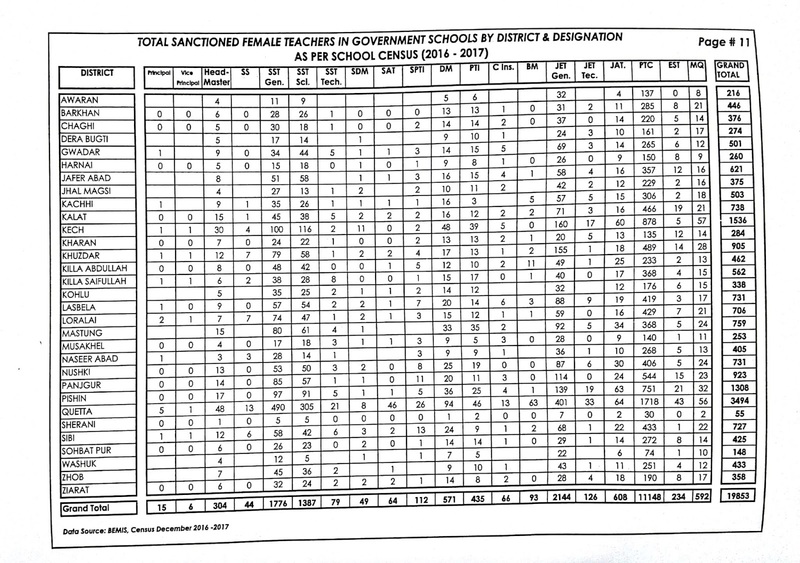 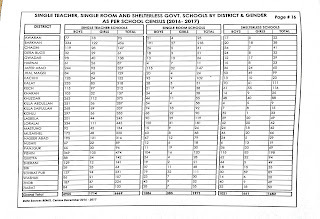 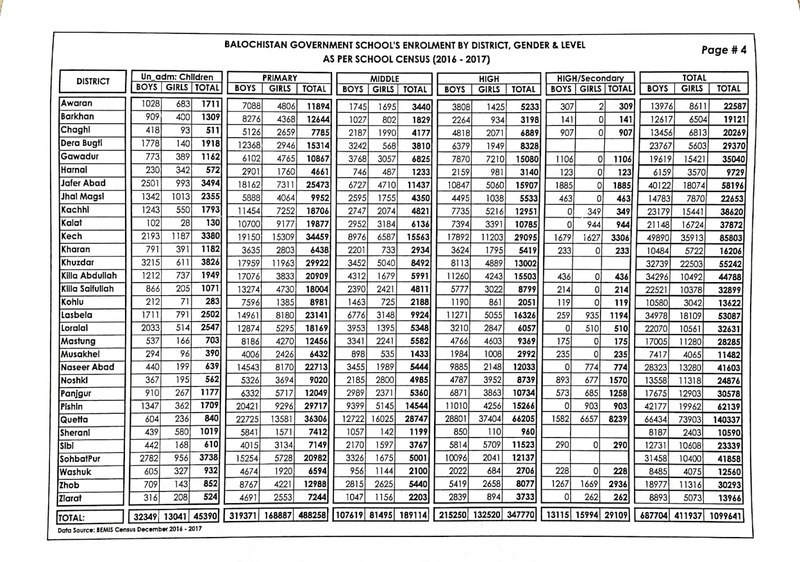 It has the credit to publish Annual School Census consecutively without gap since 1990 which is a benchmark and known as a heart and soul of Education Department. 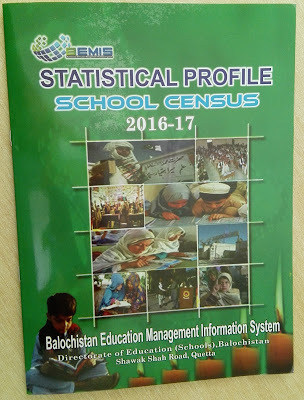 As a result, there are countless data/information users around the country as well as at the globe comprising onto Government, Semi Government, NGOs, Researchers, Educationalists, Planners and Decision Makers intact with the BEMIS (as an Education Unit of Balochistan) on regular basis. 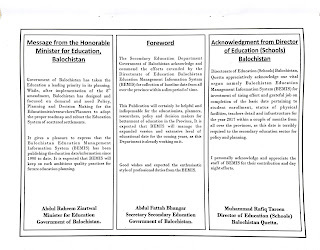 Since BEMIS is the only authentic, reliable and reputed source from the Government Education.